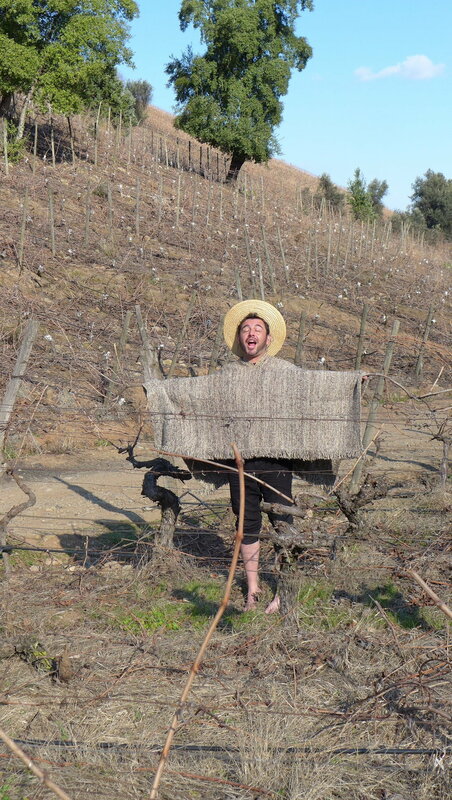 Escándalo — MFW Wine Co.
After obtaining his enology degree in Spain, Mauricio Veloso Estuardo spent the next five years making wine around the country, including stints in Bierzo where he first learned about low-intervention winemaking. 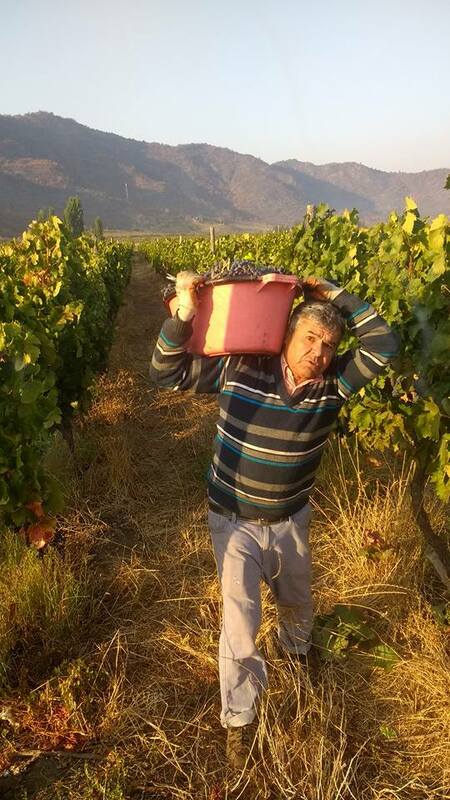 In 2011, Mauricio decided to return back to his native Chile, taking a job with a large producer where he was tasked with sourcing fruit from small farmers in the various winemaking valleys throughout the country. 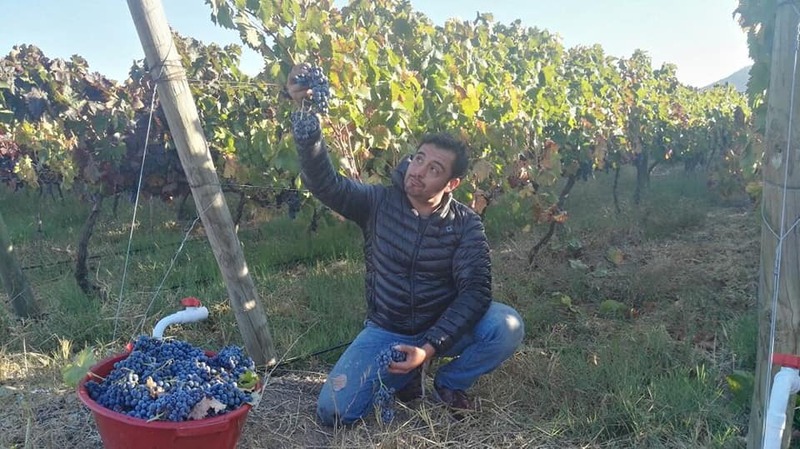 Through his travels, Mauricio was able to discover beautiful, old vineyards in Colchagua, Itata, Maule, and beyond, home to traditional grapes like Pais, Sémillon, Cinsault, and a few small lots of the forgotten-about Carignan, with vines ranging from 60 to over 200 years old. 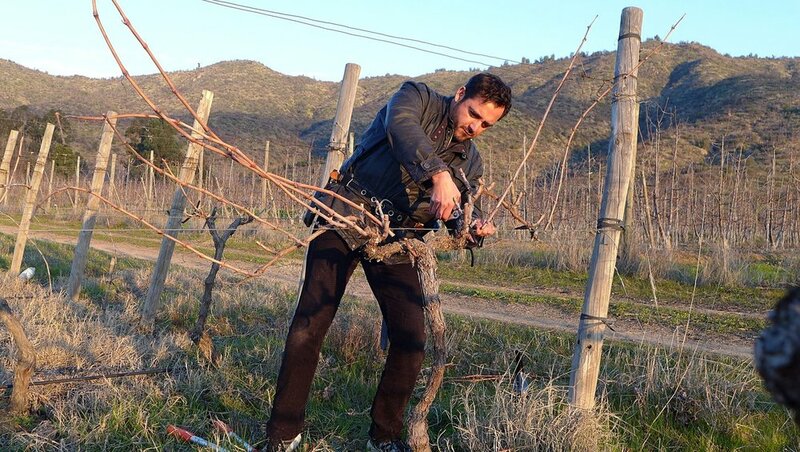 With this knowledge, in 2013, Mauricio decided to start his own project, Escándalo, to highlight the amazing potential of these old, patrimonial vineyards throughout Chile. 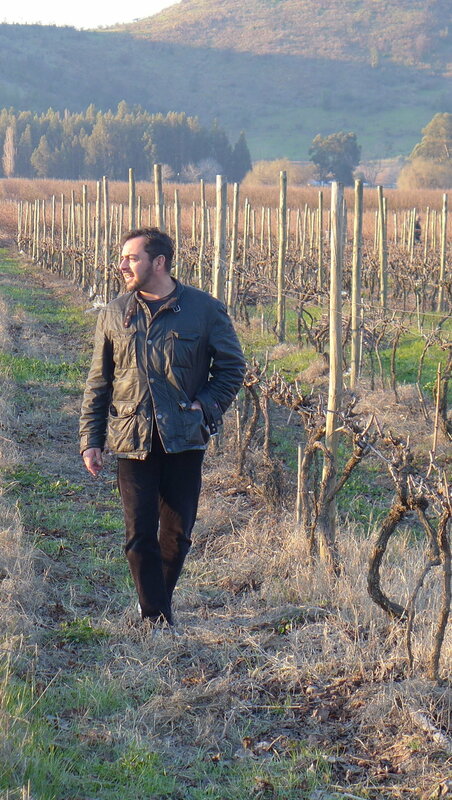 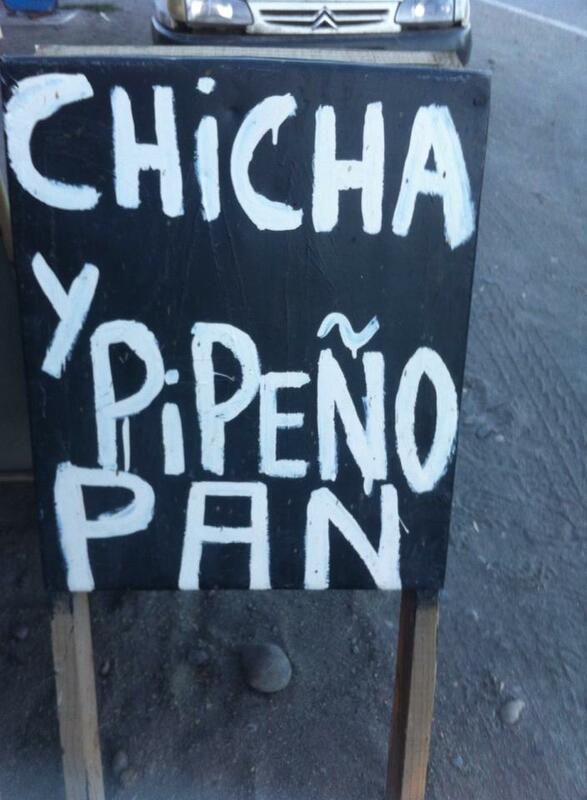 Today, Mauricio travels nearly 400km from north to south searching out these old plots. 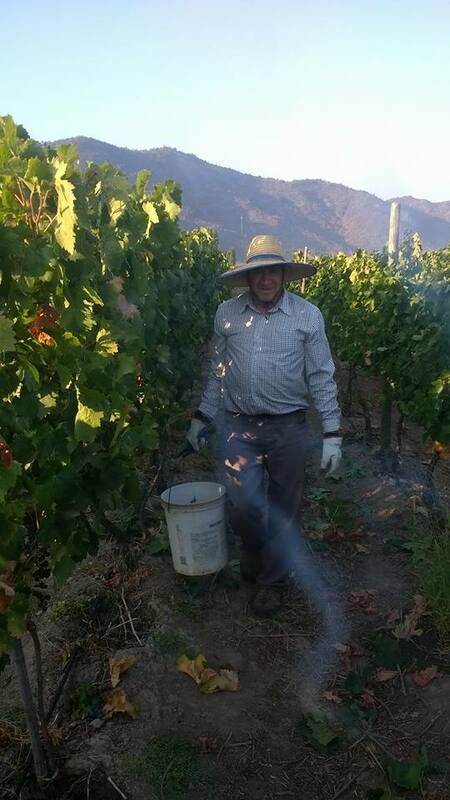 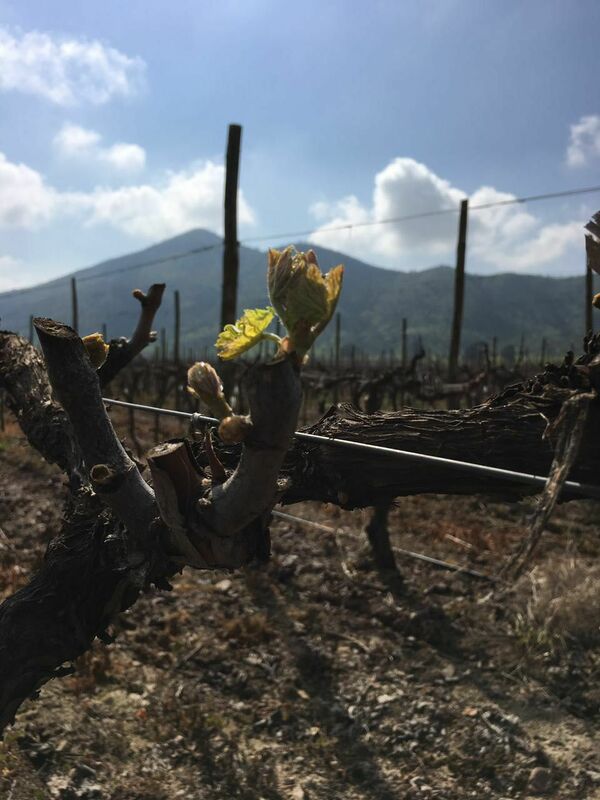 The work in the vineyards remains extremely traditional with no chemicals used in the vines (only organic treatments or plant and citrus extracts the farmers have used for generations) and all harvesting is done by hand. 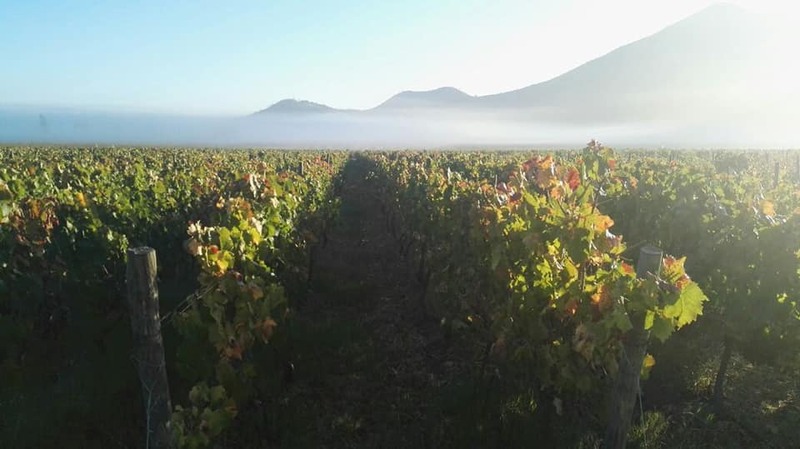 In the cellar, everything is allowed to ferment spontaneously, and there is no fining or filtration, and only small additions of SO2 before bottling. 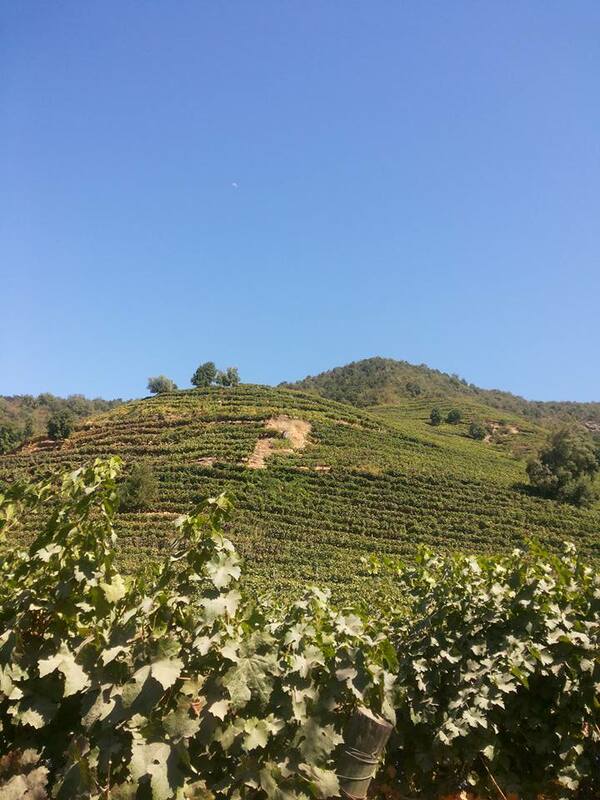 These are honest wines with great purity and freshness, proving that these old vineyards and traditional methods are still the best way to show off the amazing viticultural history of Chile.